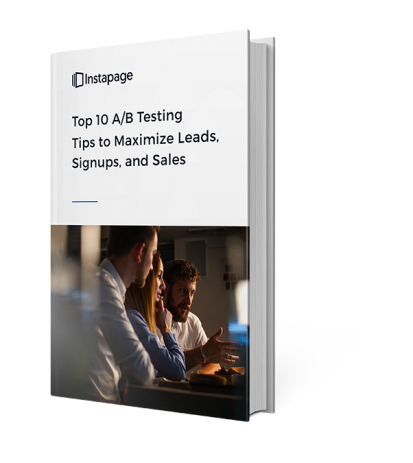 Put the best A/B testing practices to work for you. Testing your landing pages is the most important part of any successful landing page strategy. Doing so will allow you to improve drastically the amount of conversions you receive.